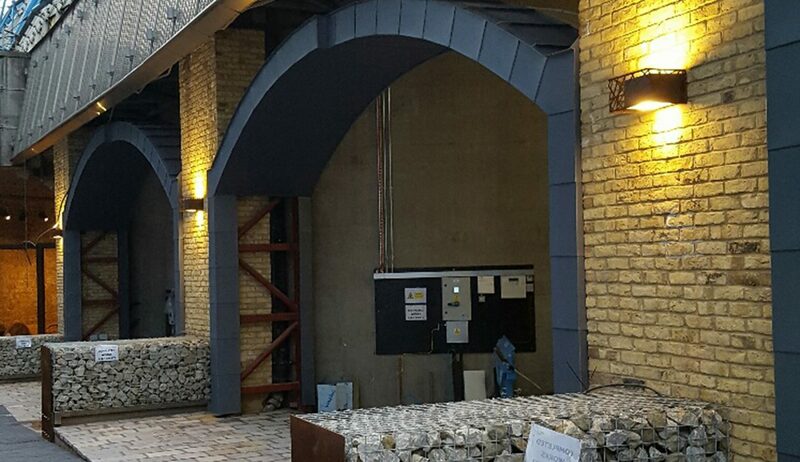 Refurbishment of eight railway arches beneath Waterloo Station to create retail development spaces. 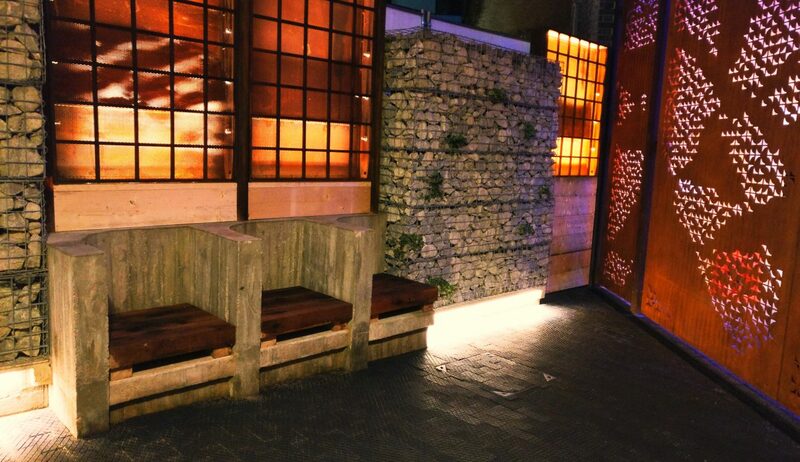 The site was a former car park and storage space located next to the famous graffiti tunnel in Waterloo. Harvey’s Electrical was involved in each of the units and the new LED light track installed in Leake Street Arches to showcase the graffiti, which has been embraced by the local tenants and of course the artists. These lights can now be programmed to create light shows and film projection for the artists to exhibit their works. 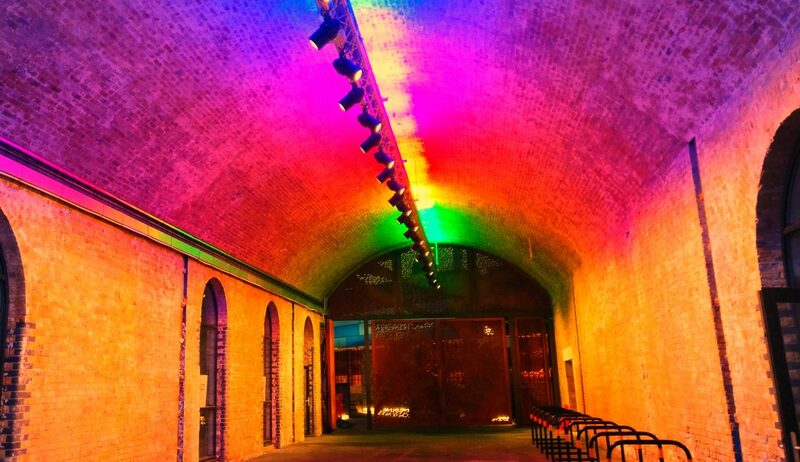 Harvey’s Electrical team had to maintain a high level of safety whilst working within the public tunnels to install the specially made lighting track and embrace the various artists still keen to continue their work.